Woodend chair with straw seat for kitchen. 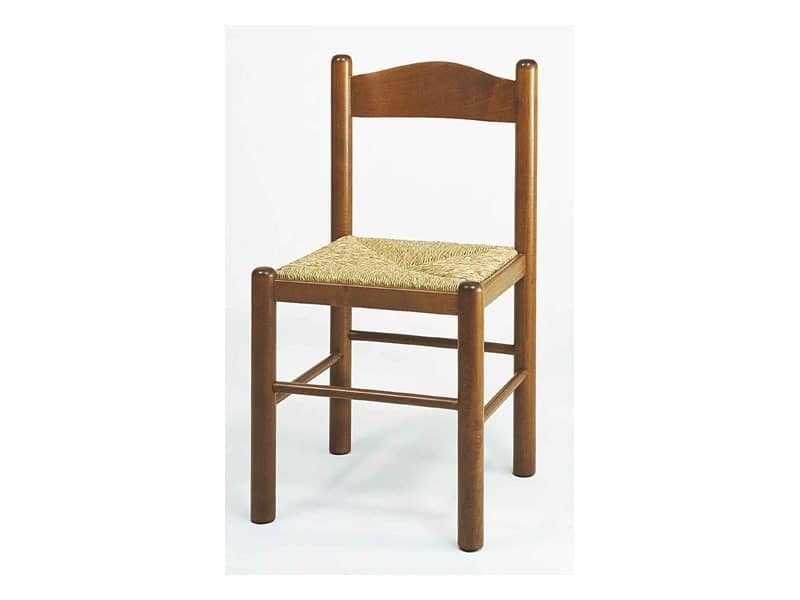 Chair in wood also available with upholstered or straw imitation seat. Available in some finishes.